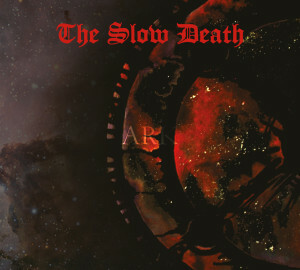 Before traveling into The Slow Death’s third full length release, one has to note the band members and their billion projects. Because this is Australia, bands like Mournful Congregation, Temple Nightside, Murkrat, and Nazxul dot the resumes of the band members involved. Brett Campbell from Pallbearer slides in an the American guest who has been working with the band since 2012. This all seems really odd considering the Slow Death has never been a high profile band seeing their first two releases gone independent and their third being released under a Mexican extreme metal label Chaos Records. I am just going to sit here sitting on my hands and listening to time slowly unravel. What initially drew me to the Slow Death was hearing the relationship between vocalists Mandy Andresen and the late Gregg Williamson who do the soft female wail contrasted against the gruff growl as counterpoint. Even just typing that senescent however makes me hesitant about the music but suffice to say, The Slow Death makes a very common trope in heavy metal interesting. Williamson’s vocals are not hide behind any production as his snarling feels almost three dimensional in the mix. Campbell’s now recognizable guitar tones enhances this atmosphere by adding in the melancholic wails as creeping fog. Ark is surprising in how it takes a very simple formula of death inspired doom combined with a gargantuan track length and comes out with a product that never feels stifling or boring for an instance. 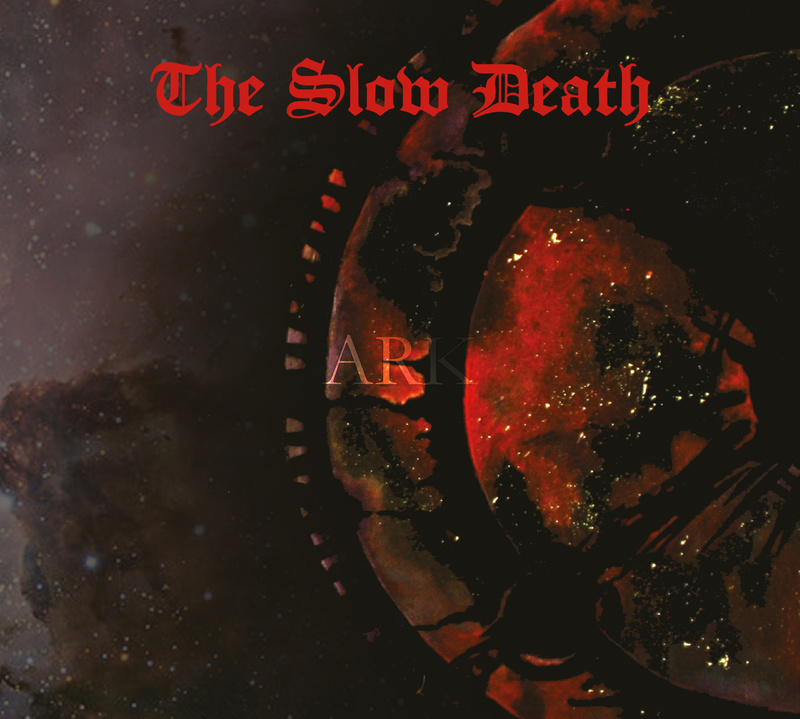 I am sort of hesitant about saying anything about the Slow Death since I feel aside from the snarling dissonance, this band has a larger appeal — like, more than they currently have. The Slow Death certainly has the craftsmanship and prowess to make death/doom theatrical, I just wonder if death/doom can be sold as theatrical to the larger public. I couldn’t see why not. It is 2015 for God’s sake. Ark is also dedicated to the memory of vocalist Williamson who passed a few months prior. This fact does not change the music however it does give a slightly more sobering and mournful tone to an already grief ridden record. Ark much like the band that made it remains largely a mystery with only 75 minutes of aching wails to answer any burning questions that couldn’t wait until morning. I am just going to sit here and wait for that unraveling which will come eventually.